That's right but before you get worried, the penalising doesn't involve someone from Google coming round to your house and issuing you with a bottom spanking with a Google-branded ruler, they will only be punishing your website in their search engine and browser. Do I need one on my website? It is highly likely you will require an SSL certificate if you have any kind of input field (contact form), search box then we strongly advise you get an SSL certificate in place. I don't sell online, do I still need one? You can go ahead and shop around for an SSL certificate the same as you can when you search for a domain name. However, you are going to need some technical knowledge to install it correctly on your server. The main reason why you should contact Pebble to do this for you. What does it look like when I have an SSL certificate? We appreciate that SSL certificates cost money but they do more than just keep you on the right side of Google, they will also encrypt information that is sent to and from your website visitors and if you can keep your visitors safe then this is a great thing. If we had our way (at Pebble), then the whole internet would be secure! 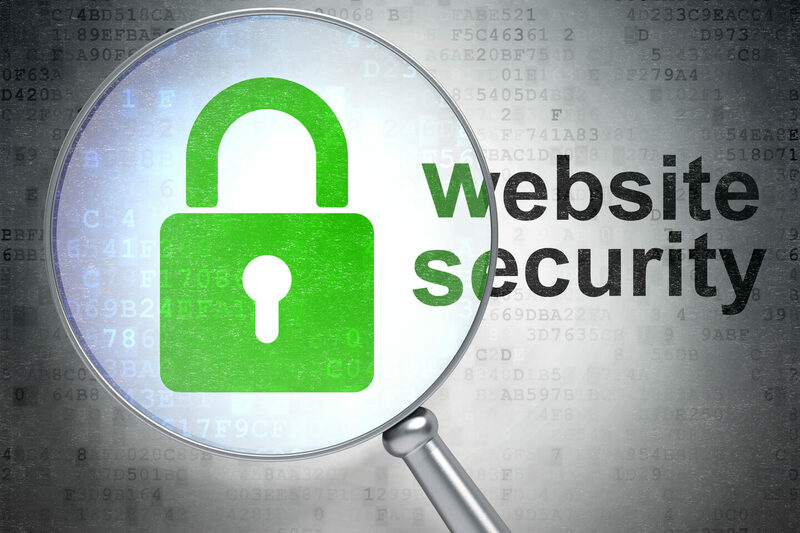 If you have any questions about an SSL on your website please contact Pebble on 01733 902070 or get in touch with us on our contact page.